« Are You in An Abusive Relationship? Budget is always one of the major concerns in event planning. Having the right budget makes it possible to create a remarkable affair and ensures that the show will give the audience a great time. Event organizers always try to get the biggest bang for their buck by spending on elements that will enhance the experience of the event, like table linens, décor and props. 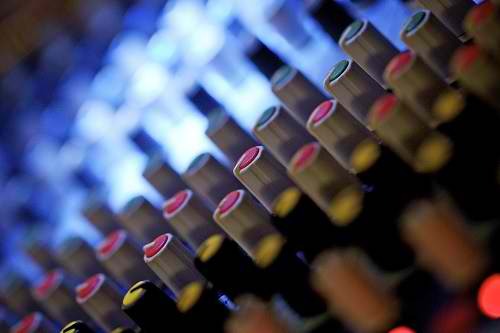 Many times, the audio-visual requirements of the event are at the bottom of the list and is only taken care of when everything is already set. If this happens to be your case, don’t lose hope. There are some steps you can take to make things work for you. With careful planning and close working relationship with your PA system rental provider, you can still increase the overall experience of your event without going beyond your financial limit. Pick a sound system rental that matches the size of your party. In some instances, in-house sound system is a cost-efficient solution for smaller events, like employee meetings for a group of no more than 50 attendees. If an event includes speakers who remain stationary, consider getting a podium and a wired microphone for quality sound at a reasonable price. Unless it’s too inconvenient, use wired microphones as they are more dependable and less prone to feedback than wireless ones. Ask your rental company to use the right type of speakers for the kind of event you have; some speakers are best suited for smaller groups and venues, while others are better for larger events. Work with your AV equipment provider to choose the most appropriate sound system that requires the least level of operation. Newer speakers, such as powered speakers and line arrays, offer better audio quality and lesser set-up time at an affordable price. GOBOs, which stands for ‘GOes Before Optics,‘ are glass or tin stencils that go into lighting fixtures and allow lights to get through and create particular patterns. A GOBO usually costs around $60 for a single pattern, which can be used over and over again, and is a more versatile and cost-efficient option than a banner or poster. This decorative lighting is widely used in events nowadays to maximize visibility of sponsors at trade events and to decorate empty walls, eradicating the need to spend on wall decors. Audio-visual equipment, like other technological gears, is improving over the years. While the cost of technology continually drops, the newest ones are usually still the most expensive. Plasma TVs are slowly dropping prices, as larger TVs carry heavier price tags. Don’t let the rental cost scare you as initial quotes can always be adjusted to meet your requirements. Your AV equipment rental company will work with you to help you choose the best combination of newer and more affordable equipment for your AV set-up. It’s possible to get a lower rental cost of newer and more powerful equipment than requires less set-up time and manpower. Compared to the collective cost of flowers, entertainment and videos, lighting is much more inexpensive and is able to do a lot to change the mood and perspective of a room. Coloured uplighting on the stage adds flair to the event. Lighting from the ceiling, it can create mystery, drama or romance. The right lighting set-up puts presenters in the best frame and effect for projection onto plasmas and screens. All you need is a versatile lighting design that enables you to create different moods for each part of your program. Not only you’ll save money from using fewer equipment and technicians, a dramatic lighting set-up enables you to cut back on decorations. 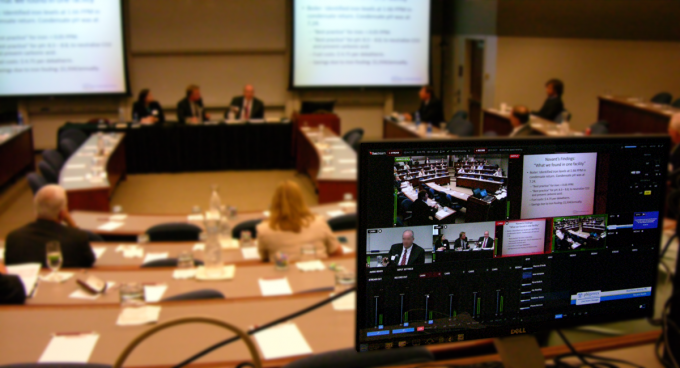 There is a common misconception that breaking out your AV requirements to multiple providers can help you save money. Unfortunately, this is rare. Instead of enduring the hassle of searching for different vendors for your lights and sounds, choose a company that can provide both to eliminate unnecessary expenses. But remember to be honest with your AV equipment rental vendor and disclose your budget to them. This will allow them to formulate a plan that will work towards your goal. Regardless of the size and type of event you will have, hiring a sound system provider is essential for the success of your affair. AV professionals with extensive knowledge and experience can provide you with advice, services and equipment that deliver maximum impact and ‘wow’ factor by staying within your budget limit. 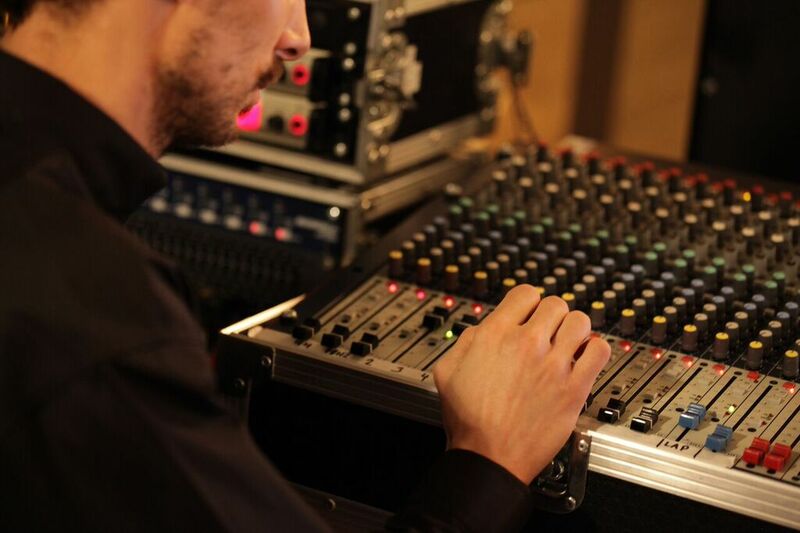 This may seem obvious, but if you hire a local PA system rental company, there are a lot of benefits apart from the cost. The cost factor alone, you will be saving money from travel and per diem expenses, as well as storage chares. From an environmental viewpoint, you’re going an eco-friendly route for reducing your carbon footprint. And in case of last-minute emergencies, a rental company in Singapore can quickly and easily run back to their hub in case they forget something. Audio-visual equipment, like other technological gears, is improving over the years. While the cost of technology continually drops, when you look for AV equipment in Singapore and evaluate them, the newest ones are usually still the most expensive. Plasma TVs are slowly dropping prices, as larger TVs carry heavier price tags. Don’t let the rental cost scare you as initial quotes can always be adjusted to meet your requirements. Your AV equipment rental company will work with you to help you choose the best combination of newer and more affordable equipment for your AV set-up. It’s possible to get a lower rental cost of newer and more powerful equipment than requires less set-up time and manpower.